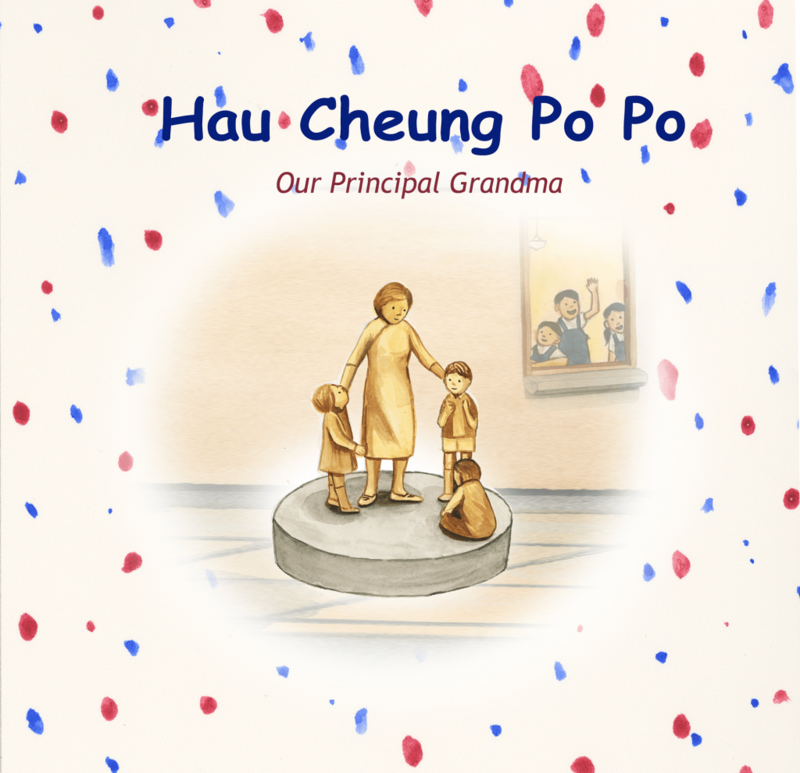 To celebrate Yew Chung’s 85th Anniversary, we have published a limited edition storybook “Hau Cheung Po Po”, telling the story of our founder Madame Tsang Chor-Hang and her visionary story. Throughout the years, Yew Chung has never ceased its dedication and contribution to Hong Kong’s education development. From opening kindergartens, to primary and secondary schools, to Yew Chung Community College (YCCC) which provides tertiary education to develop early childhood educators, Yew Chung carries on our founder Hau Cheung Po Po’s vision to nurture and benefit students in Hong Kong and the world. The book is written by the students and early childhood educators of Yew Chung Community College (YCCC) and illustrated by YCIS alumna. All its proceeds will be donated to the Seeds of Hope charity programme.